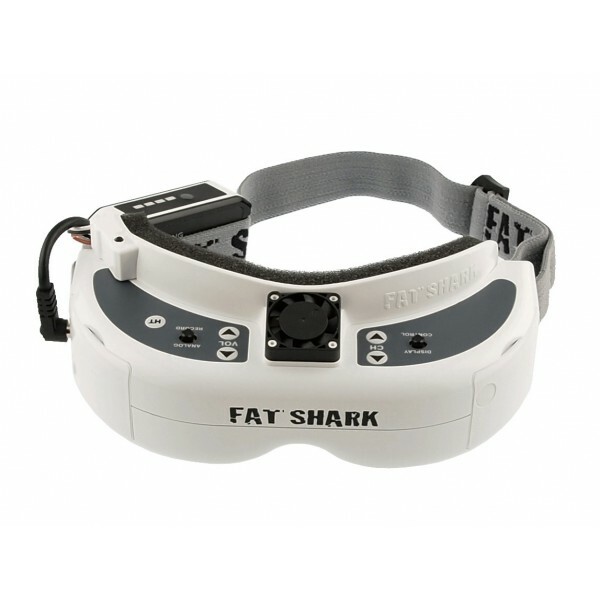 This face plate increases the comfort of wearing the Dominator V2, V3, HD2 and Attitude v3 goggles. 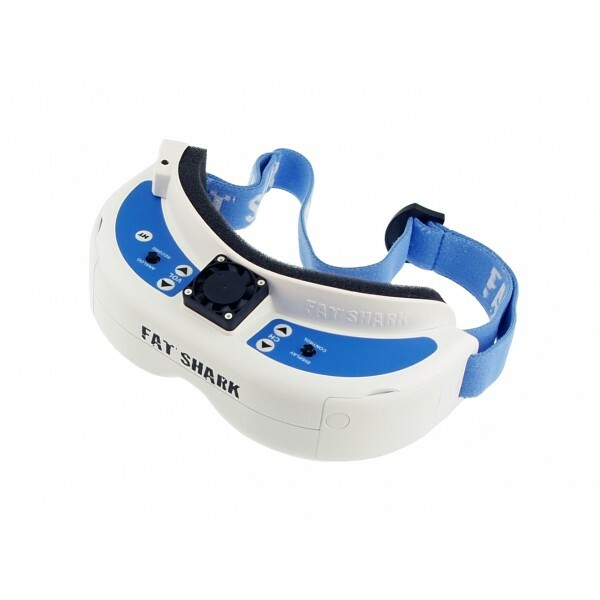 They also solve the problem of goggle lenses fogging up by blowing a gentle stream of fresh air into the goggles via a small fan. Pressing a button runs the fan for eight minutes. 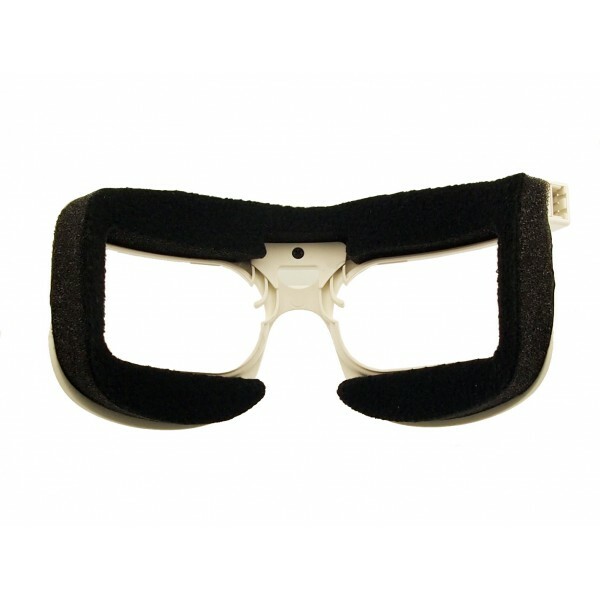 This prevents the fan from being left on and draining the goggle battery. 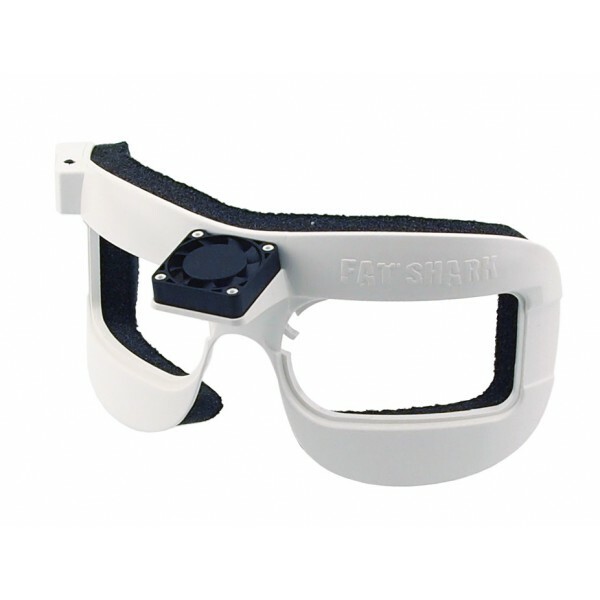 Included is the face plate with fan, two foam inserts (thin and thick), and a carrying bag to hold the larger size of the goggles and face plate. 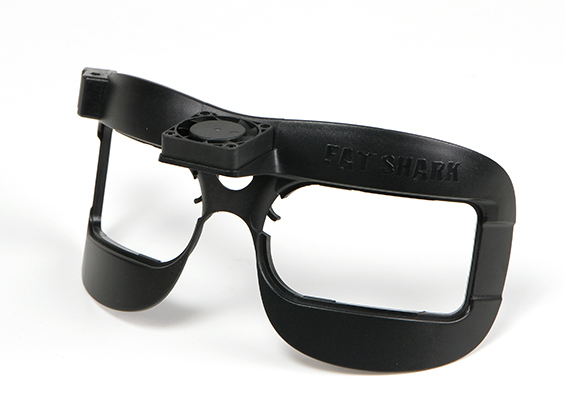 Now available in white and black. 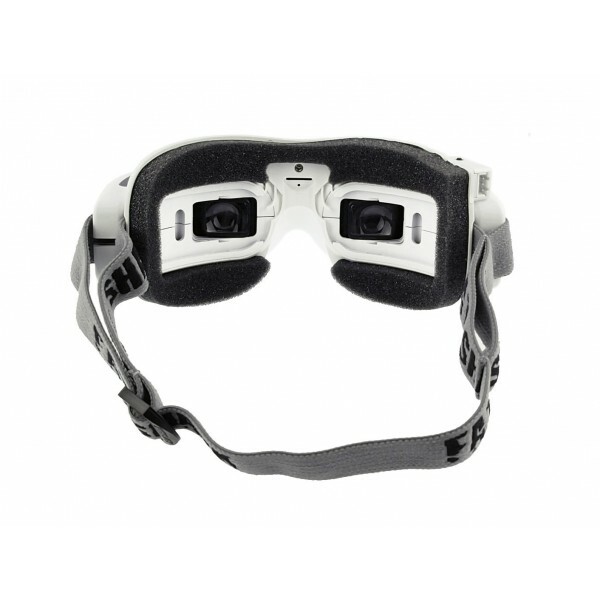 White matches the Dominator goggles and black matches the Attitudes, but either color will fit either goggle type.